Augmented reality has proven its effectiveness considering the popularity of Pokémon Go. 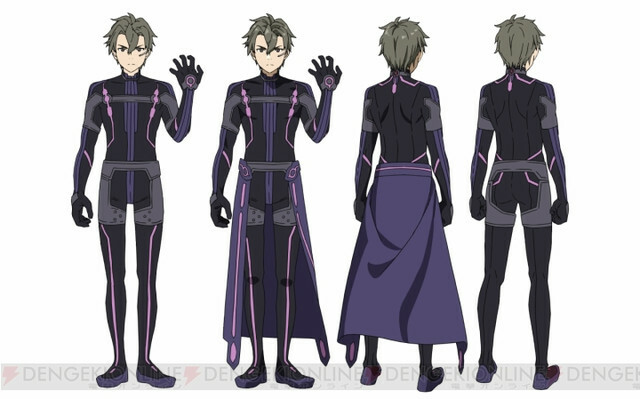 Sword Art Online on the other hand ventures on this tech as they explore it in the plot of their upcoming movie. 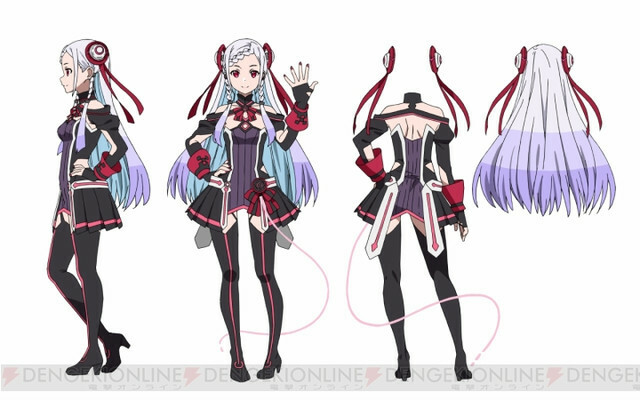 New characters and designs are in. 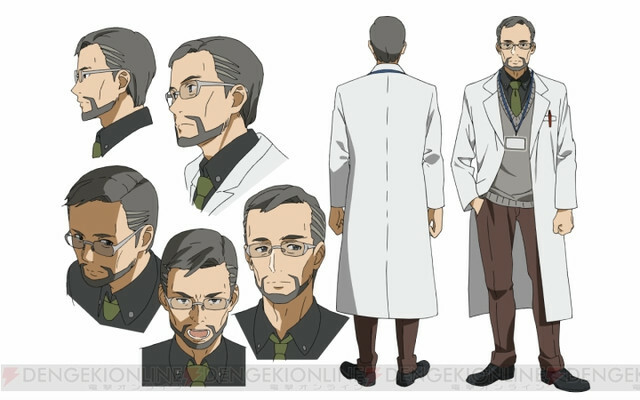 It includes the diva, Eiji and Dr. Shigemura, an Augma developer. 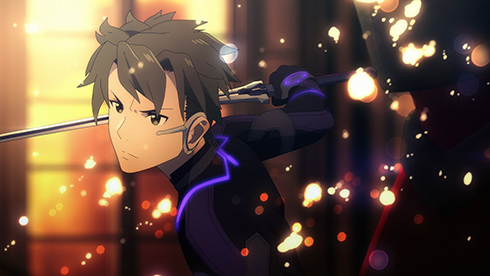 Reki Kawahara wrote the original story for the new Sword Art Online movie. 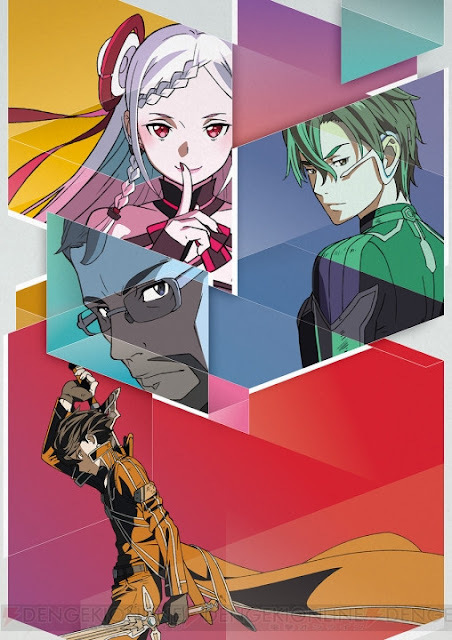 People are very hype on the latest game called Ordinal Scale, an ARMMORPG developed exclusively for a new gaming console called Augma (AR or Augmented Reality gaming). Little did the players know that the virtual world is slowly becoming a reality. 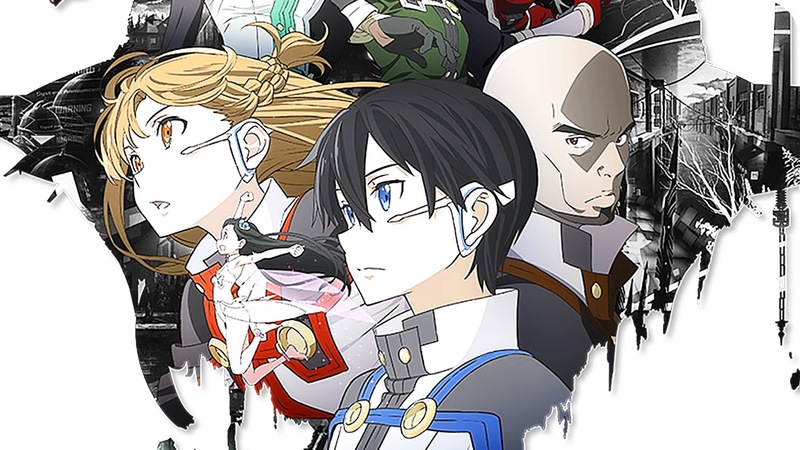 As the players find themselves in great danger, they summoned the hero once again to save both worlds. 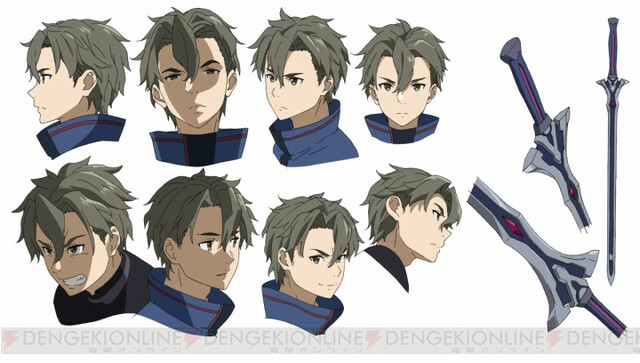 Check these new character designs! 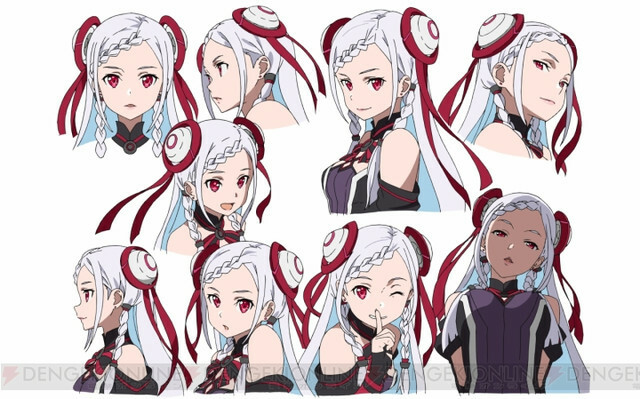 Sword Art Online: Ordinal Scale will be released to movie theaters in Japan on February 18, 2017.